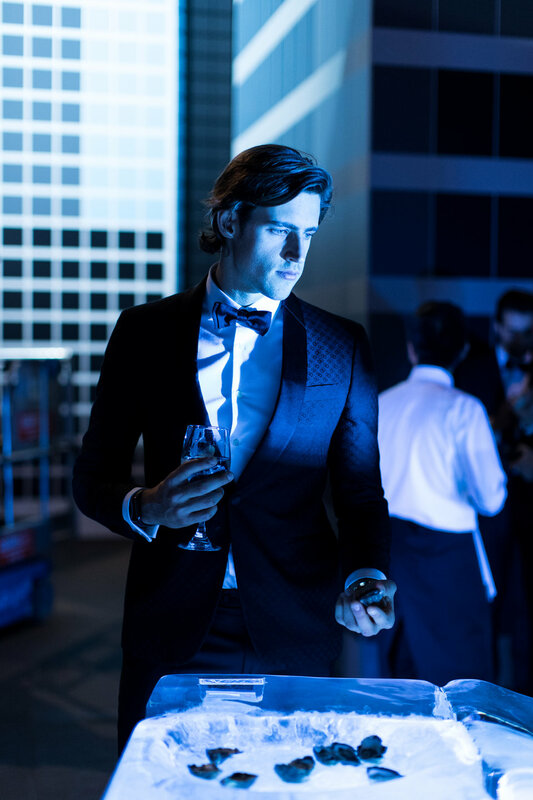 The brief was to bring the benefits of the AMEX Platinum Charge Card to life amongst prospective new clients in a beautiful, artistic way that played into the Gala's MC Escher themes around reflection, refraction, and illusion. 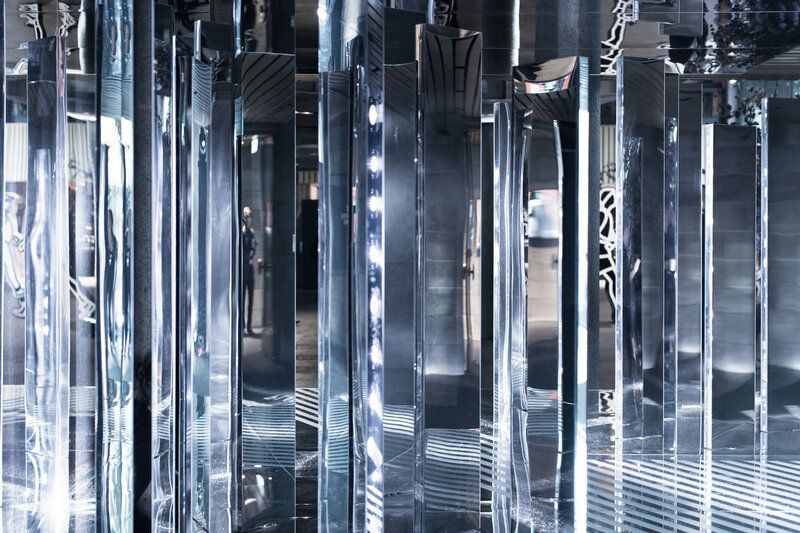 A motion-responsive mirrored installation gave guests the icy platinum vibes of the brand, while a laser show danced across every surface, creating a dazzling optical illusion effect. 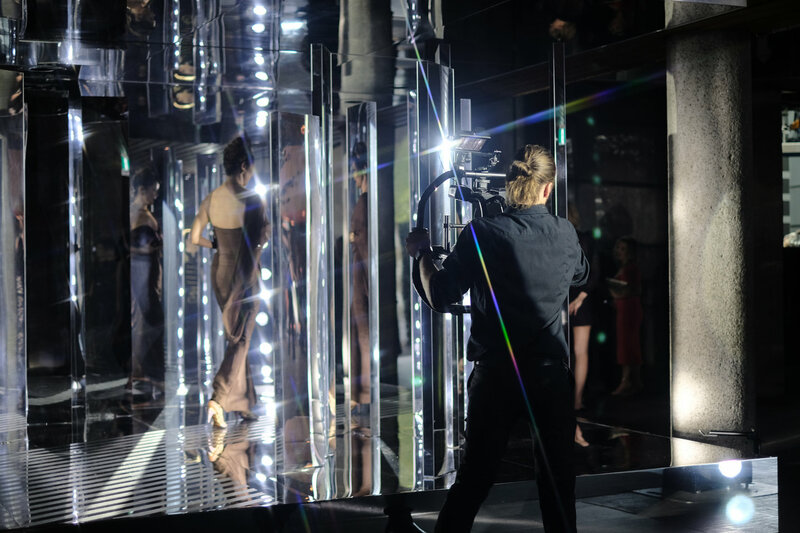 Each guest received a 15 second shareable video of themselves interacting with the installation. The result? 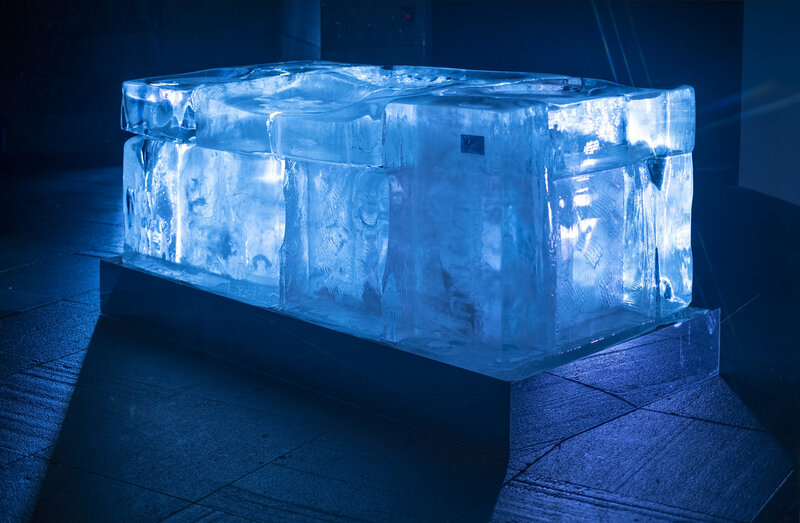 A hyper-premium, blinged out piece of content that evoked the VIP treatment synonymous with AMEX Platinum. 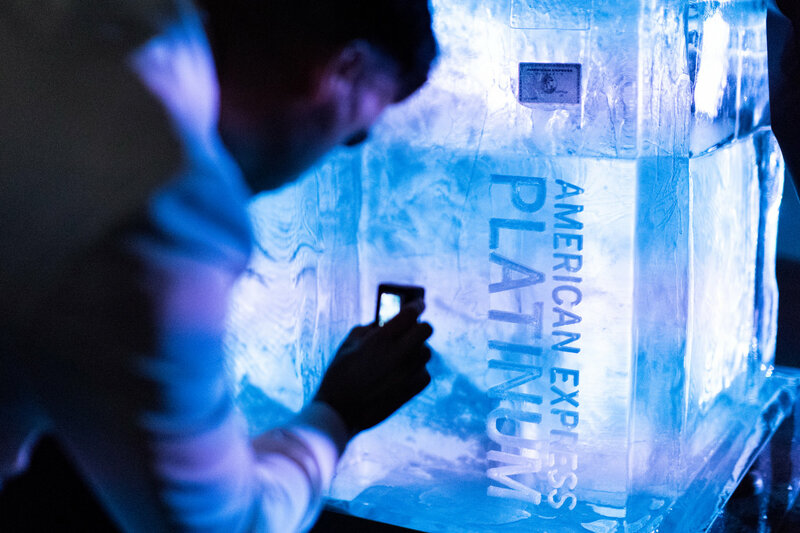 The entire experience was rounded out with a bespoke crystal clear ice bar featuring suspended AMEX cards and topped with fresh oysters...because who wouldn't feel fancy around that?